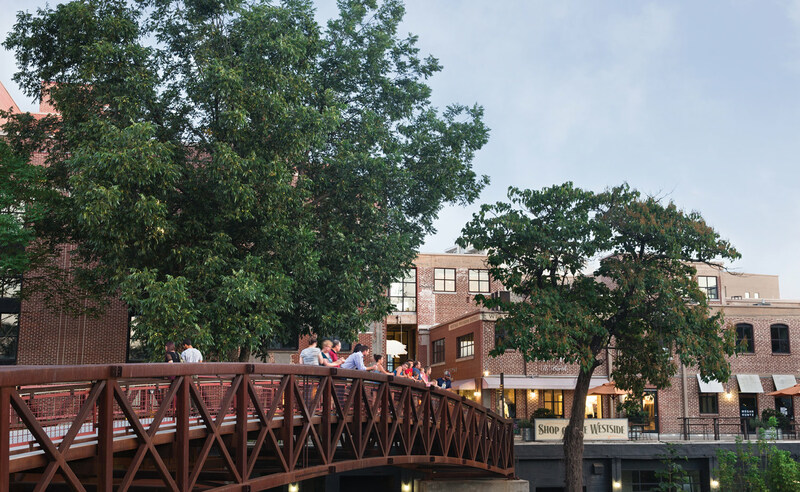 Over the past year, the Westside has exploded with new shops, apartments, and restaurants—and the epicenter is Westside Provisions District. If you’ve visited lately, you’ve seen major construction (that’s modern furnishings shop Design Within Reach going up) and new-to-market names (Roberta Roller Rabbit, Little Barn Apothecary). And there’s more to come soon. “We’re looking for brands with room to develop a loyal audience that can grow with them,” says Michael Phillips, president of Jamestown and one of the developers behind Westside Provisions. “It’s all about, how do we stay fresh and true to the culture we’re creating?” Here’s a look at the ever-changing district, just in time for the holidays. Tip: Holidays are a big deal at WSPD. At the annual Tinsel & Twine events, you can browse seasonal pop-up shops, listen to carolers, and sip free hot chocolate (Saturdays noon to 2 p.m., November 26 through December 17). Santa pops in on December 3. This Charleston-based bridal shop joined the mix in September. Brides-to-be can find brands like Monique Lhuillier, Amsale, and Romona Keveza in an intimate, relaxed environment. The in-house accessories line, Garnish and Frill, includes beaded sashes and vintage-style combs. If you’re lucky, you can nab a sample gown for a fraction of the price. To the left of Taqueria del Sol, a new retail strip has already welcomed two shops to the neighborhood (two additional spaces are awaiting tenants). 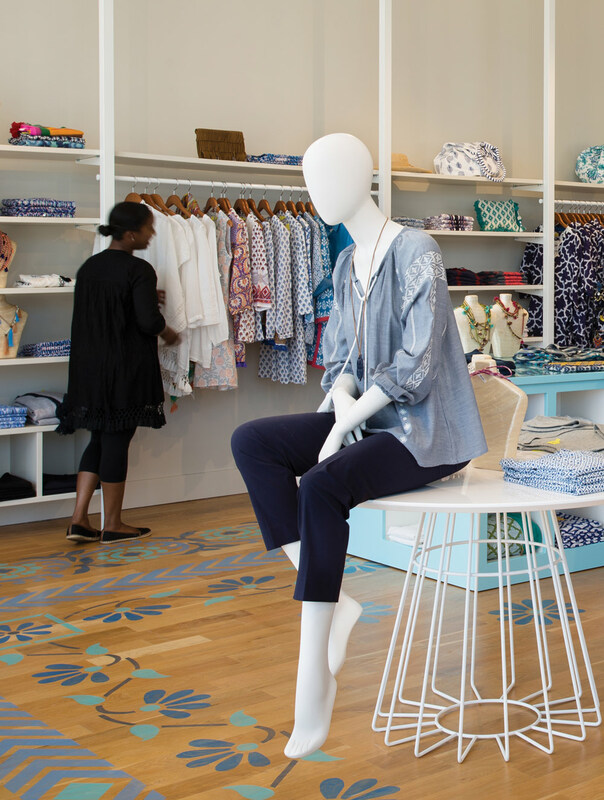 Atlanta’s first Roberta Roller Rabbit carries racks of block-printed resortwear (including a kids line), plus accessories and home goods. Next door, Warby Parker has opened a second Atlanta location, a libraryesque space where you’ll find hip, affordable eyeglass frames. This “pop-up shop” on the second floor of the White Provisions building opened two years ago, making it about the most enduring pop-up we’ve ever seen. Owner David Kowalski regularly crisscrosses the country in search of retro and antique finds, from tennis rackets to maps to leather couches. 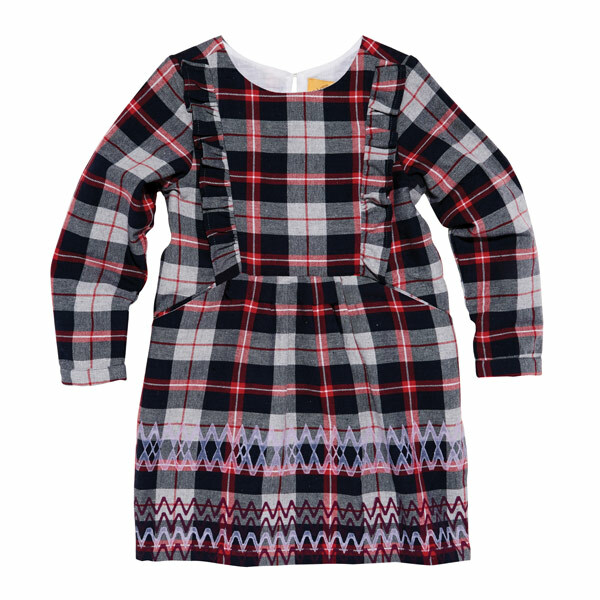 There are also pop-ups within the pop-up: This fall, find easy, elegant dresses and coats from local designer Megan Huntz. In February chic French womenswear brand Lilith opened its fourth U.S. boutique (the others are located in New York, San Francisco, and Washington, D.C.) next door to Free People. The label is known for unusual cuts (think asymmetrical jackets, wide-leg pants), rich textures, and a subdued palette of black, beige, and earth tones. The clothing and the space, with warm hardwood floors, white walls, and red accents, hum with casually sophisticated je ne sais quoi. 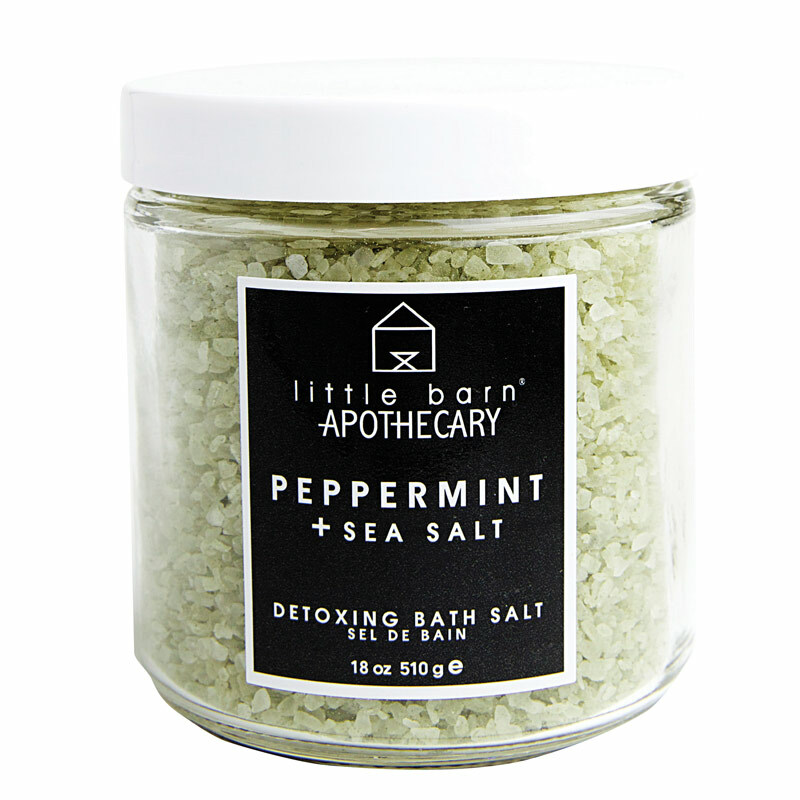 One of our favorite new shops is the first brick-and-mortar for Little Barn Apothecary, a local line of botanical bath and body goods. 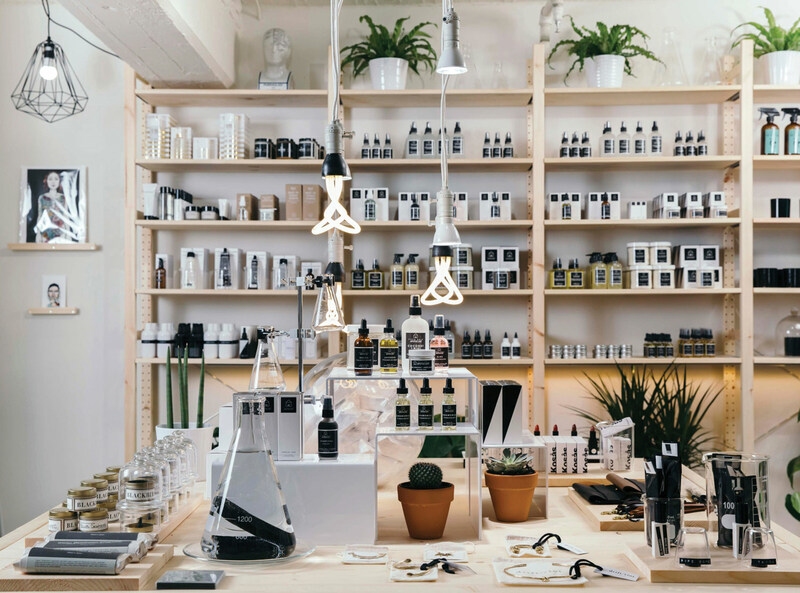 The serene little shop is decked in lush greenery, and the shelves are tidily lined with eco-friendly soaps, oils, and scrubs. An “exploration bar” allows you to try before you buy. 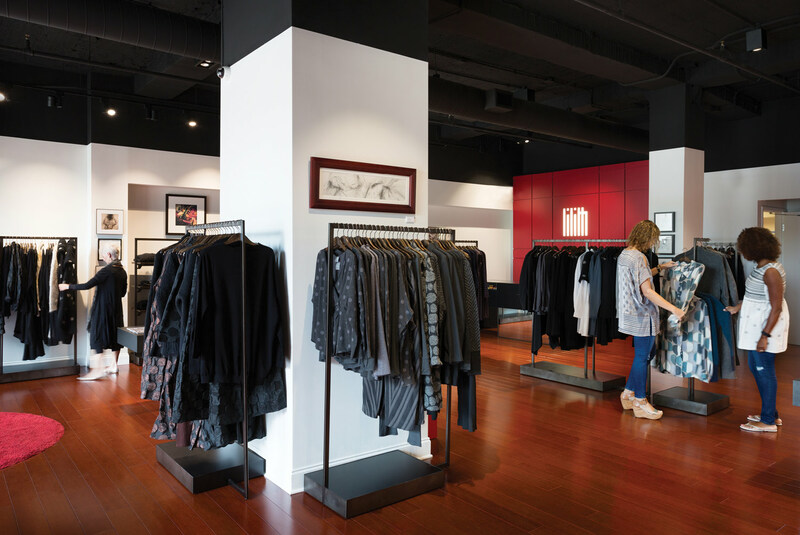 This spring, nearly a year after breaking ground, modern furnishings company Design Within Reach will finally relocate from Buckhead to this triple-sized space. Look for two new shops to arrive alongside it. The question on everyone’s mind: What will move in after Bacchanalia and Star Provisions leave for new digs early next year? All we know is that it will be “in the food category,” and a walk-up counter called Star Provisions To-Go will remain.